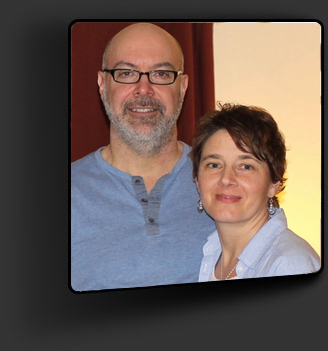 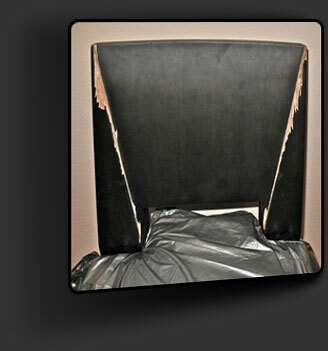 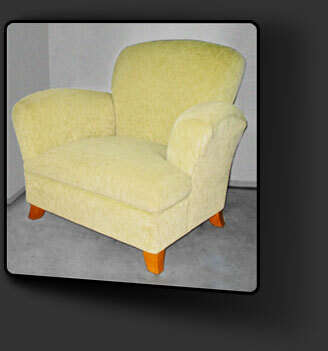 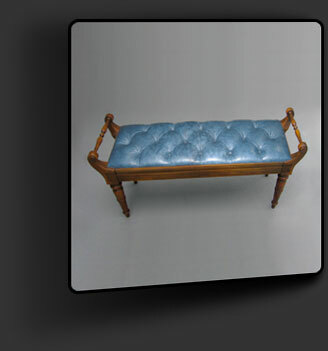 30 years experience in furniture repair, restoration, and reupholstery. 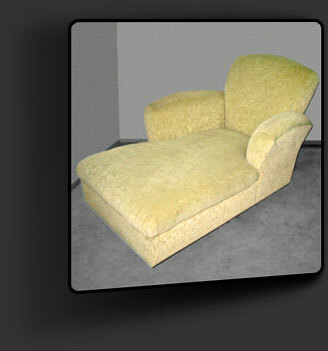 See reviews of satisfied residential customers as well as furniture retailers and manufacturers. 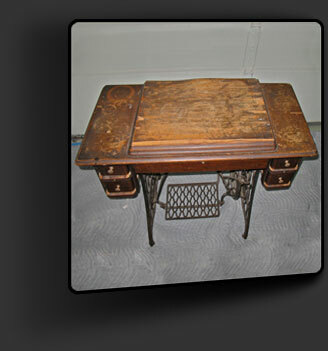 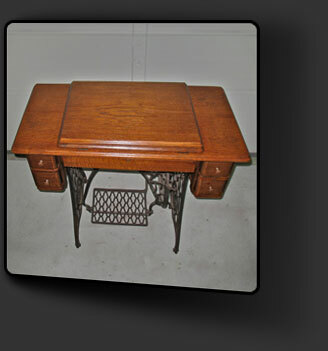 Restore older pieces back to life. 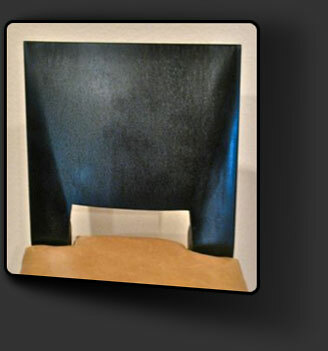 Working with fabric or leather. 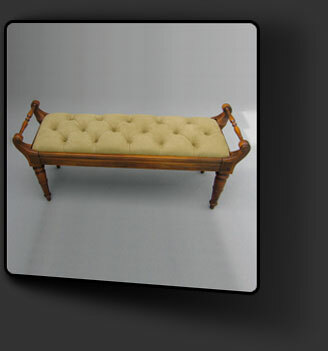 Modify your existing furniture to better fit your style.